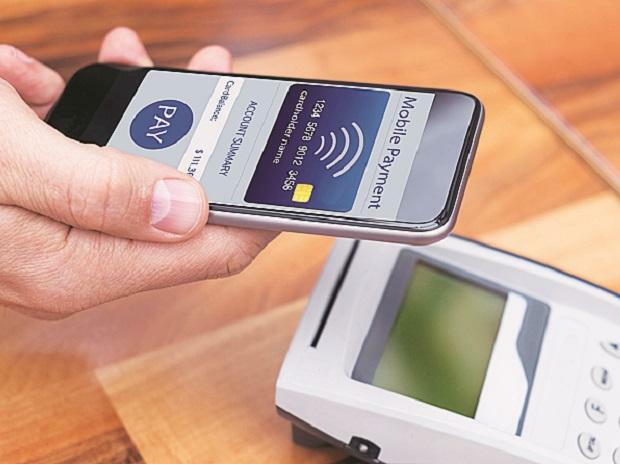 Unauthorised surcharging and high MDR charges are some of the reasons for impeding growth and sustenance of digital payments despite all efforts to promote it, according to a study. "This is, inter alia, due to the distortionary pricing of payment products (i e MDR) and the continued fraudulent practice of surcharging by acquirer banks and big merchants. "Small/medium merchants on the one hand and customers on the other hand are losing out, hindering the government's intent of broad basing digital payments," as per the study done by IIT Mumbai. It is estimated that the merchants were burdened with nearly Rs 10,000 crore towards credit card Merchant Discount Rate (MDR) in 2018 alone, it said, adding that this is exorbitant in contrast with the overall cost of Rs 3,500 crore towards debit card MDR, even though in value terms, credit and debit card transactions are nearly the same Rs 5.7 lakh crore each in 2018. The study done by Ashish Das, a professor of statistics, highlighted that unauthorised surcharging has also burdened the payment system users with huge additional costs. "Just for the online payments, it has led to extortions by the acquirer banks and their payment facilitators/aggregators to the tune of Rs 200 crore in 2018 alone. This is a conservative estimate since we restrict only to the online credit and debit card payments. Naive card users, oblivious of the set rules and regulations that prohibit surcharging, are ignorant of the fact that it is the banks that owe them this fraudulently extorted money," it said. The study, titled 'To surcharge or not to surcharge', said, the acquirer banks have been vested with the responsibility to protect the card and BHIM-UPI users in the country from illegal incidence of merchant surcharging, but the fact seems otherwise. Unfortunately, rather than merchants, it is banks themselves who are causing fraudulent surcharging by resorting to outsourcing of their payments' services, it said. Citing an example, it said, in the case of online transactions, the acquirer banks, through their payment facilitators/aggregators, add a surcharge amount in the final transaction amount. As a consequence, the acquirer banks/payment facilitators/aggregators expand their business and revenue at the cost of card and BHIM-UPI users. "An analogy is a situation where an autorickshaw has a fast tempered meter, or demands extra money to take you to your destination; and one doesn't know how to smoothly get a redressal. This does not mean that not highlighting the issue absolves the autorickshaw driver of his fraudulent act of cheating/extortion," it said.